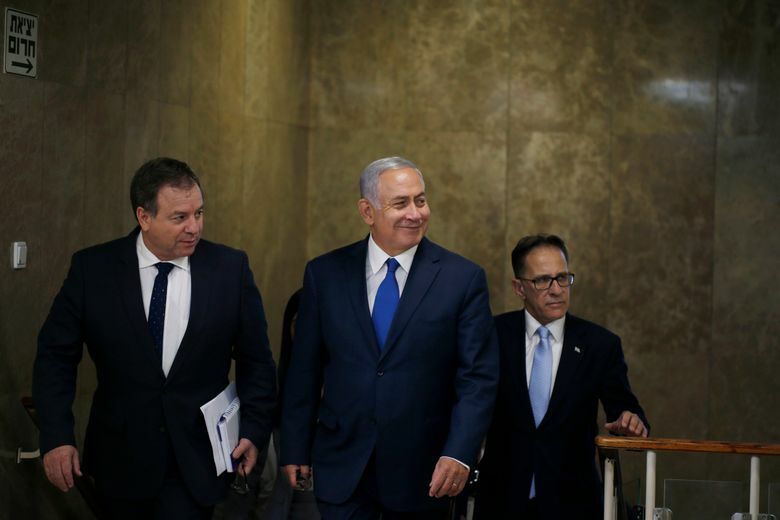 JERUSALEM (AP) — Israel’s prime minister says the country is working in “all arenas, near and far” against Iran. Benjamin Netanyahu says Israel is working “resolutely” to combat precision weapons that could be used against it and to prevent Iran to establish a military presence in neighboring Syria. He spoke Wednesday at a meeting of his Cabinet. 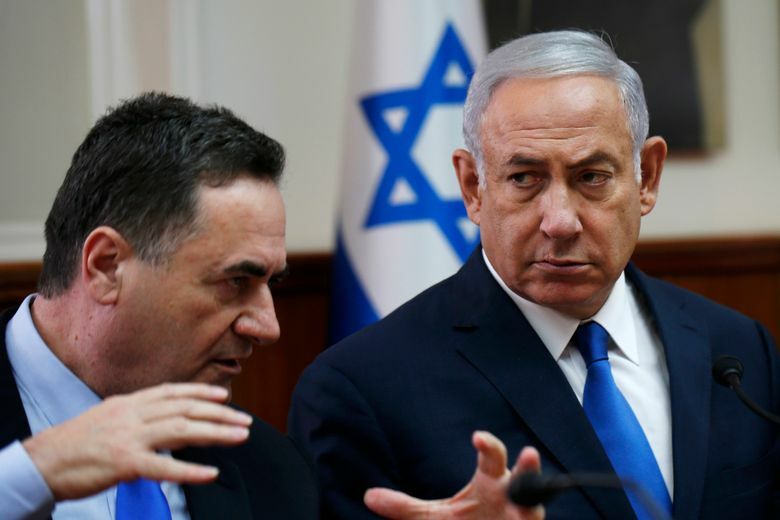 The remarks come a day after an Israeli military official said Israel has struck over 200 Iranian targets in Syria over the past 18 months. Israel is widely believed to have been behind a series of airstrikes mainly targeting Iranian and Hezbollah forces in Syria who are fighting alongside the government. It rarely confirms the attacks. Israel views Iran’s presence in Syria as a growing threat.